This guide offers advice, tips and ideas based on a number of blog posts on Claire Axelrad's Clairification Blog. 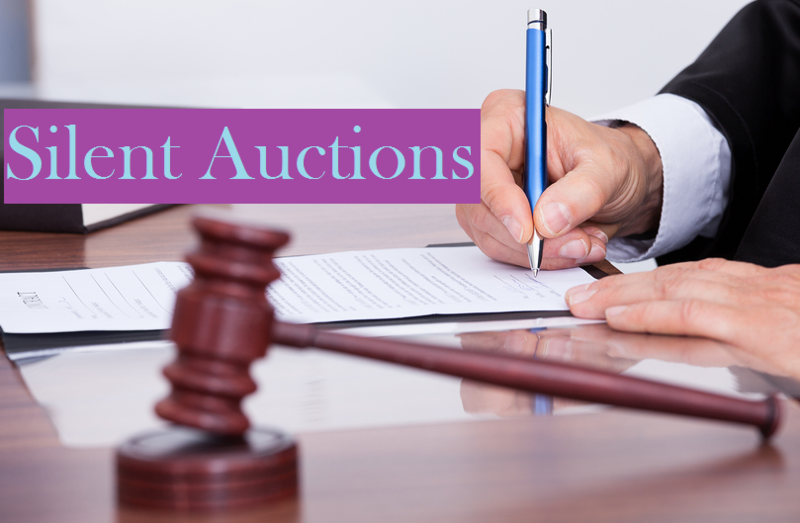 We hope it helps ensure your silent auctions are sensational. This article, by Joe Waters (Selfish Giving), offers loads of ideas, insight and tips to help non-profits and membership-based organizations get started building sponsor relationships with businesses. This Idealware article offers an effective outline of email fundraising basics. This e-Guide from Network for Good would be helpful for organizations with staff and/or volunteers who are new to online fundraising.